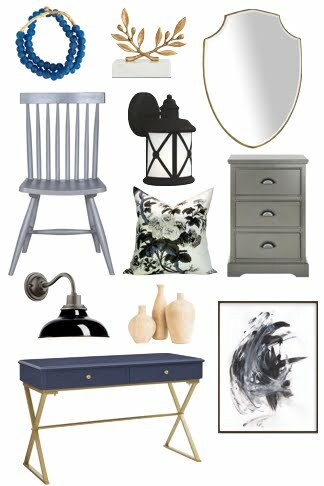 I'm deep into the final planning of our One Room Challenge bathroom renovation (as I should be - we reveal it in less than a month!!) and one of the design features that was giving me the most trouble was the tile. 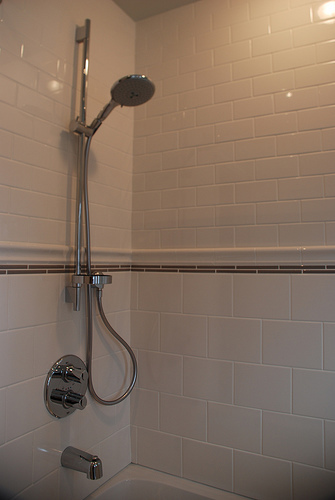 Tile work is probably the most important element in bathroom design. Typically, there's not many parts to a bathroom - just the tub or shower, toilet, vanity, lighting, paint, and tile - so every part matters. Tile is really where you can go wild with the design. 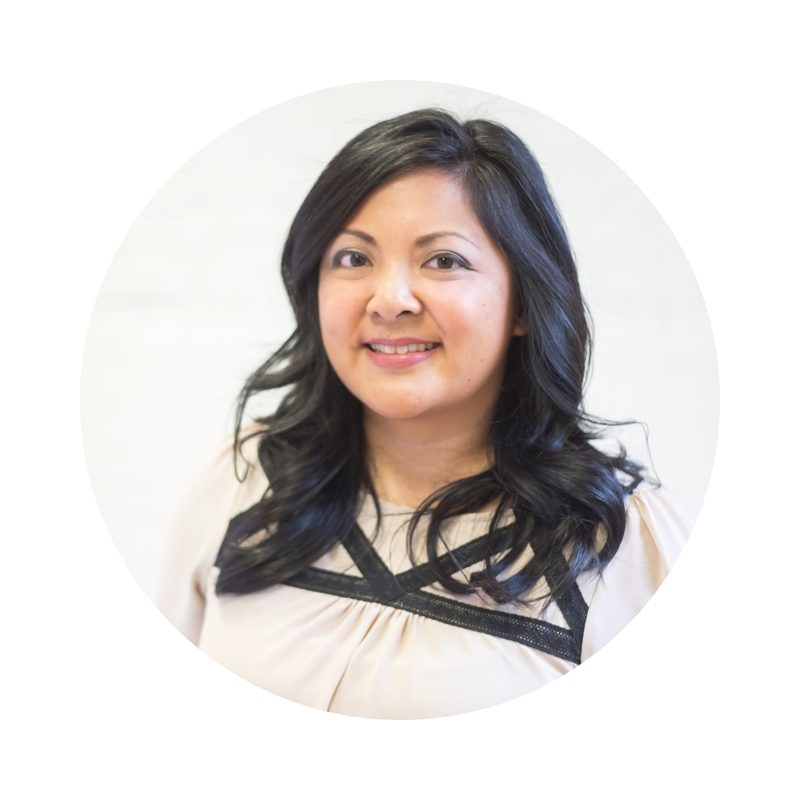 It can be a quiet backdrop or eye-catching feature, neutral or graphic, simple or unexpected. The traditional running bond or brick pattern is one that is timeless. But if you want to use your tile in a more interesting way, consider a different tile pattern. 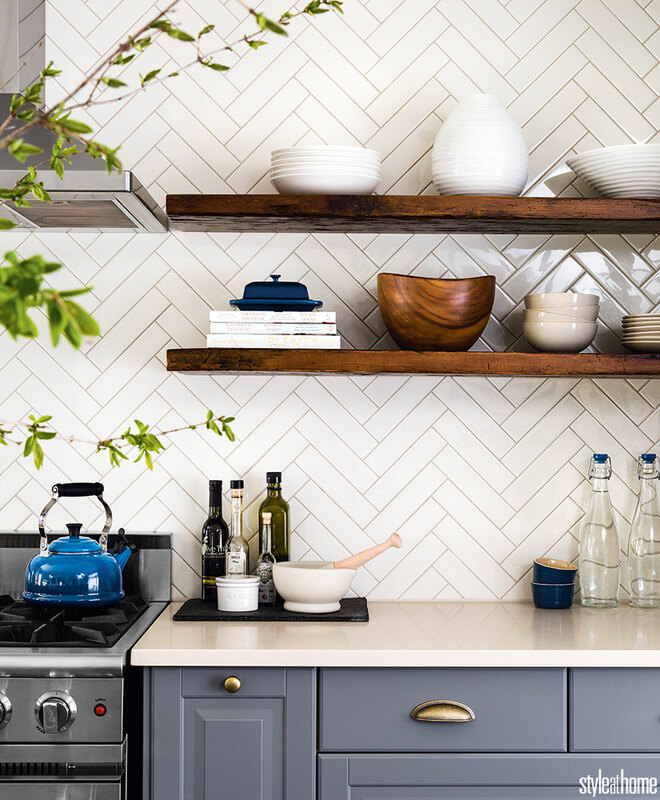 Lay tiles on a diagonal, stack them vertically, or try a herringbone pattern. These creative alternatives make a standard tile feel special. Play up the pattern even more by using a slight contrasting grout. Sometimes white is not right. White is a safe choice that always works but you can bring instant personality to a kitchen or bathroom with the addition of colour. 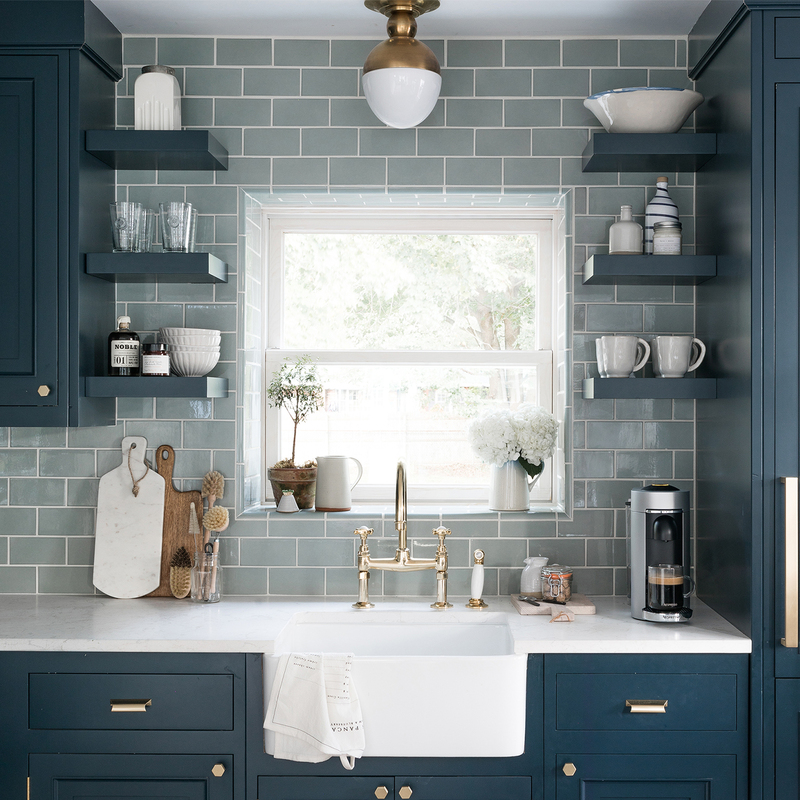 This blue-grey backsplash feels both classic and updated. It feels familiar and nostalgic but also carries a hint of the unexpected. Think about how less memorable this kitchen would look with white tiles! 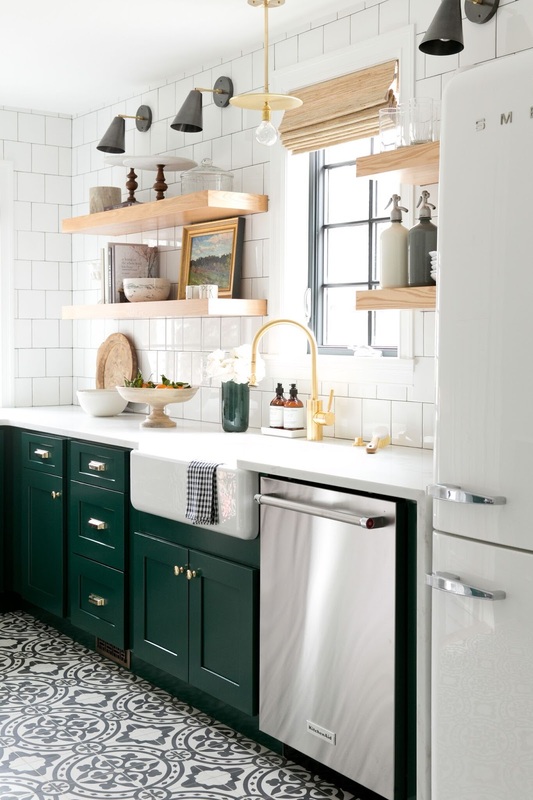 The traditional 3"x6" subway tile is a classic size that works for most projects. Yet there's are so many different tile sizes available today that you don't have to automatically settle for the tried and true. Consider using an elongated tile or a square tile on your wall. In this smaller galley kitchen, the square tile backsplash seems well proportioned to the space. It makes the ceilings seem taller and the contrasting grout lines add subtle contrast that ties in with the black accents around the room. 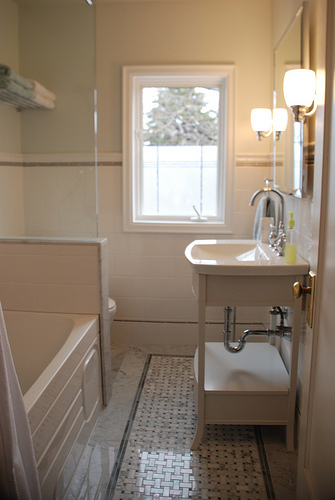 This photo of our old bathroom demonstrates one of my favourite ways to liven up subway tile. Here, we've mixed classic subway tile with a thinner pencil tile, and a bullnose tile. The accent tiles break up the wall and draw your eye. We carried this horizontal line around the entire room which made this small bathroom feel cohesive. We've also mixed tile sizes with a 3"x6" tile above and 4"x8" tile below. With white grout, the effect is seamless yet still interesting. Are you designing a more modern kitchen? Or a sophisticated spa-like bathroom? It might be time to ditch the typical ceramic and use a more luxurious material. Glass tiles, marble tiles, glazed brick... used in the right setting, these materials can make your room spectacular. 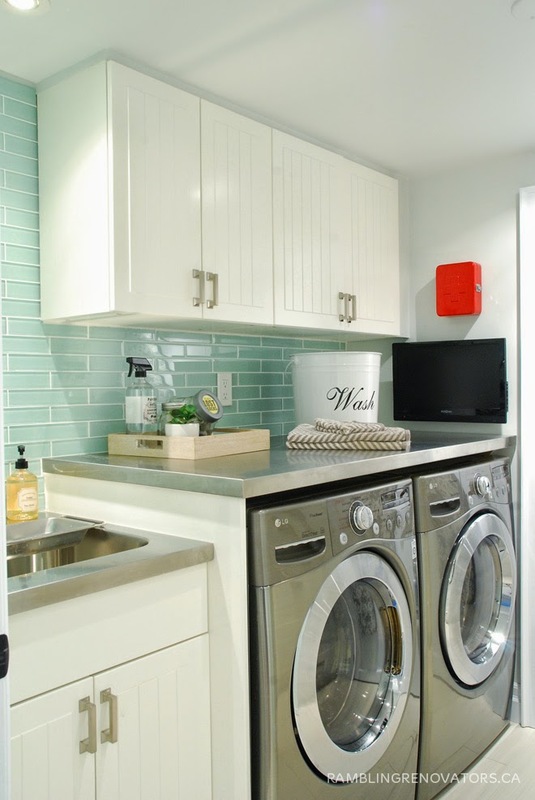 The glass tiles we used in our last laundry room were the right choice for this space. The aqua colour imparted a watery feel and the glass made for easy cleanup. This room also had no natural light and the reflective quality of the tiles helped bounce light around the room. With a little ingenuity, your can make your next tile project anything but boring. I'm excited to say that I finally settled on a tile pattern for our ORC bathroom tile project. It took a while to find just the right inspiration but I think we've found it. I'll share more about it tomorrow!